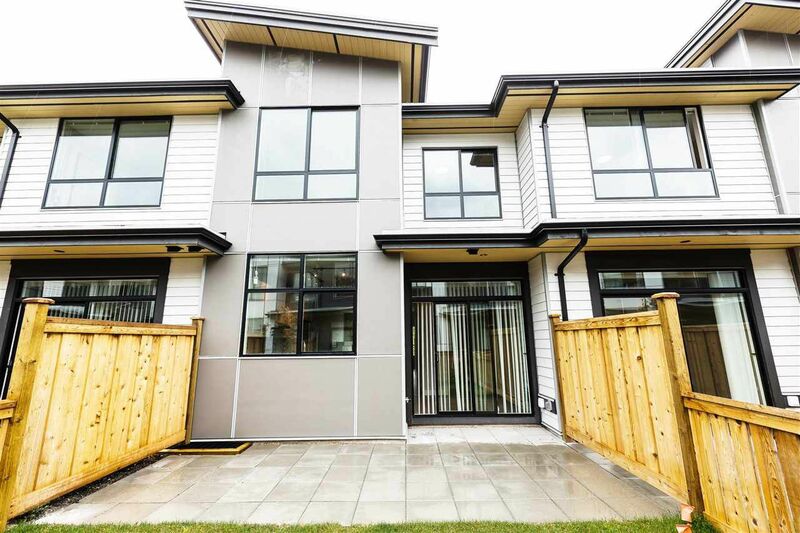 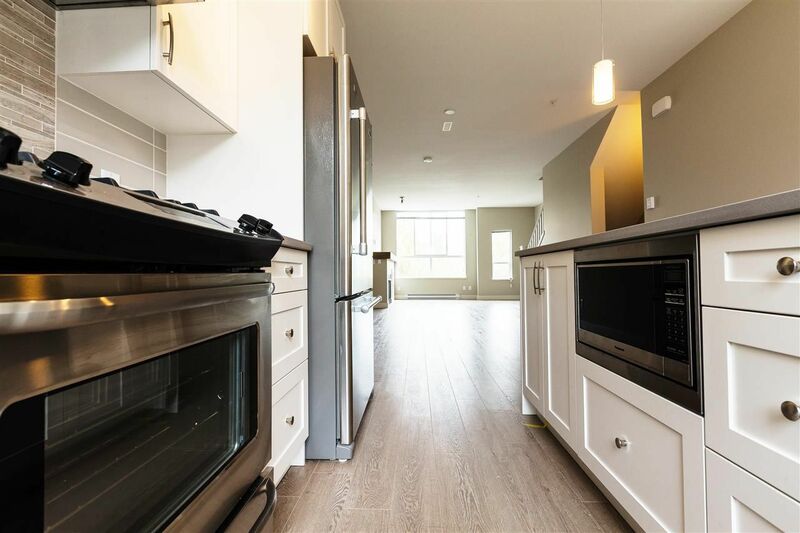 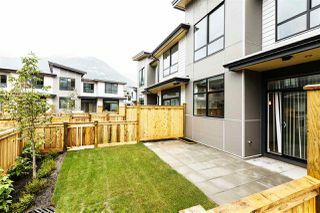 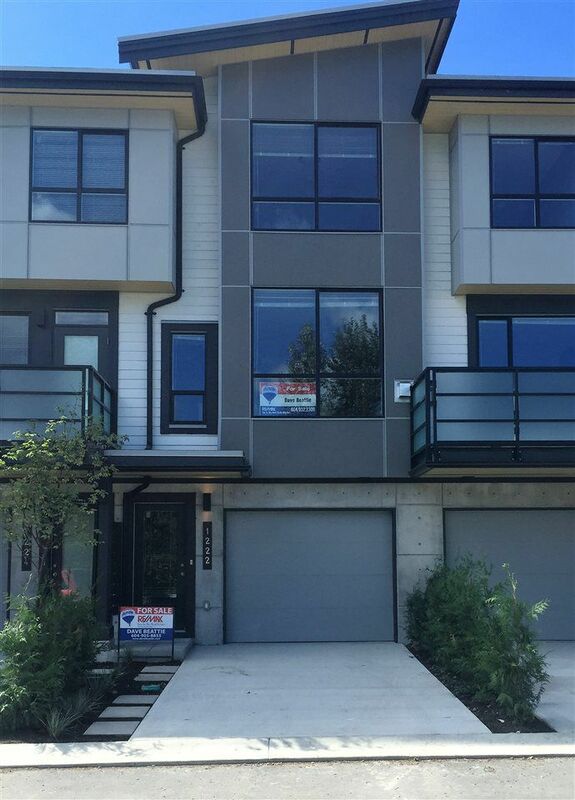 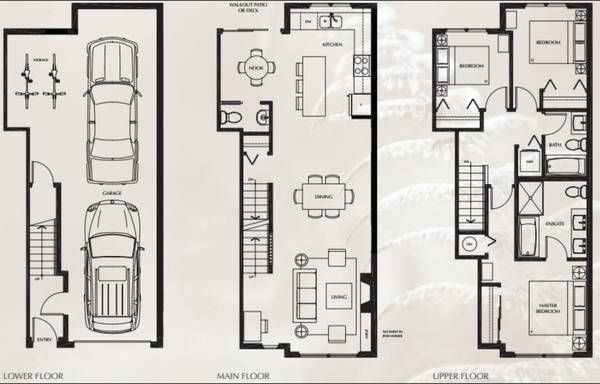 Be the first to live in this beautiful brand new townhouse. 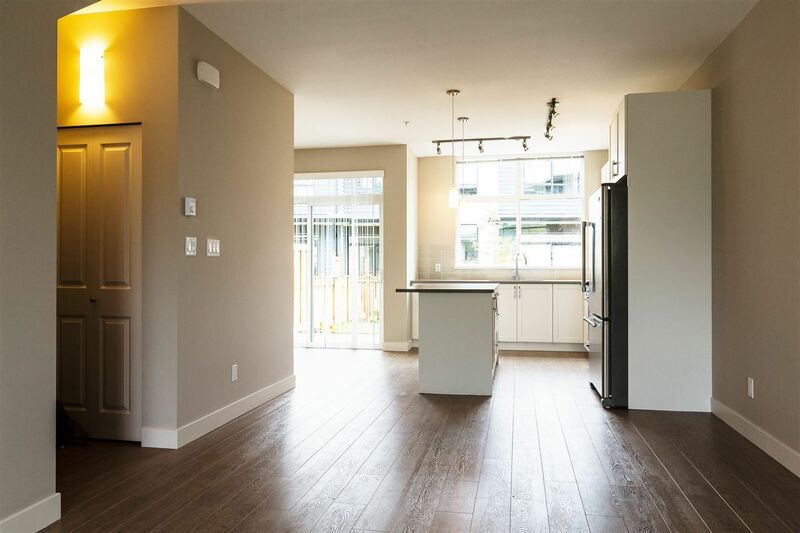 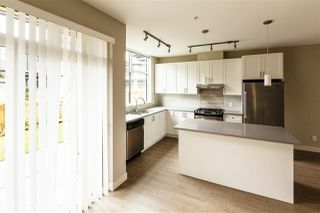 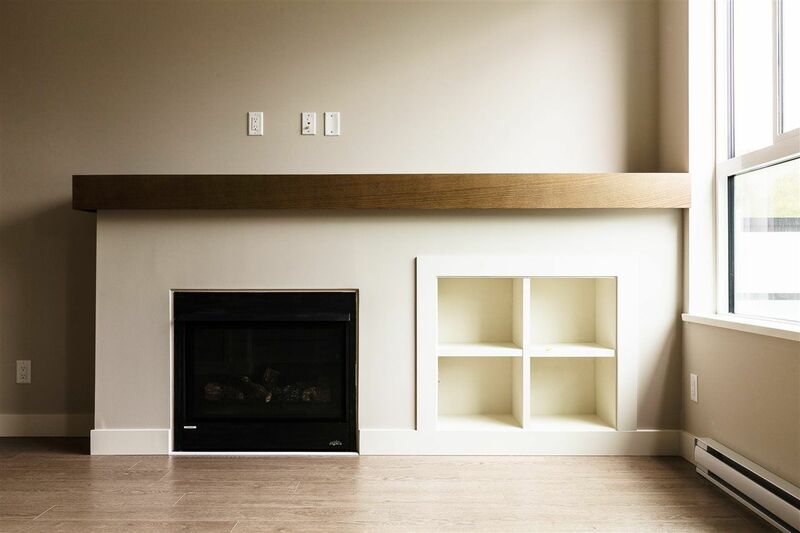 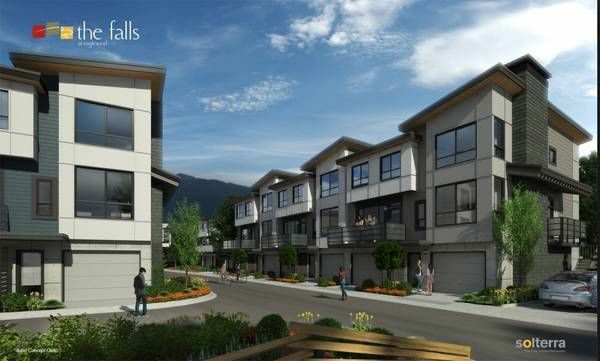 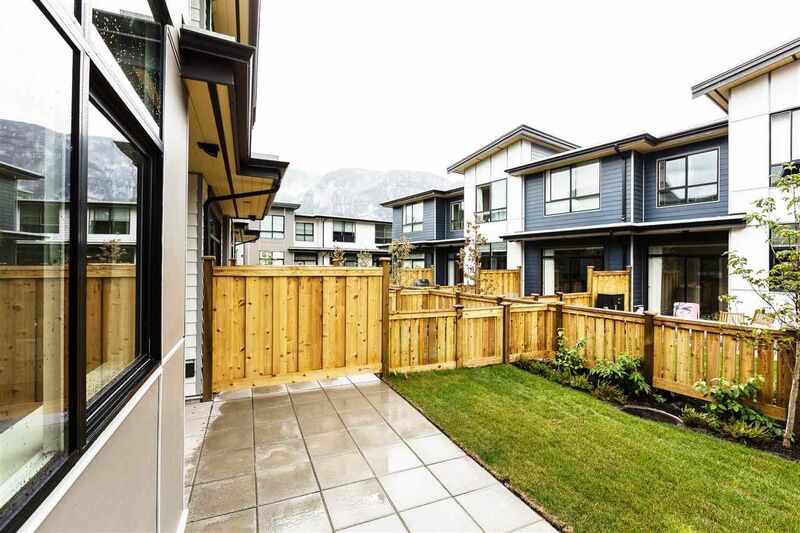 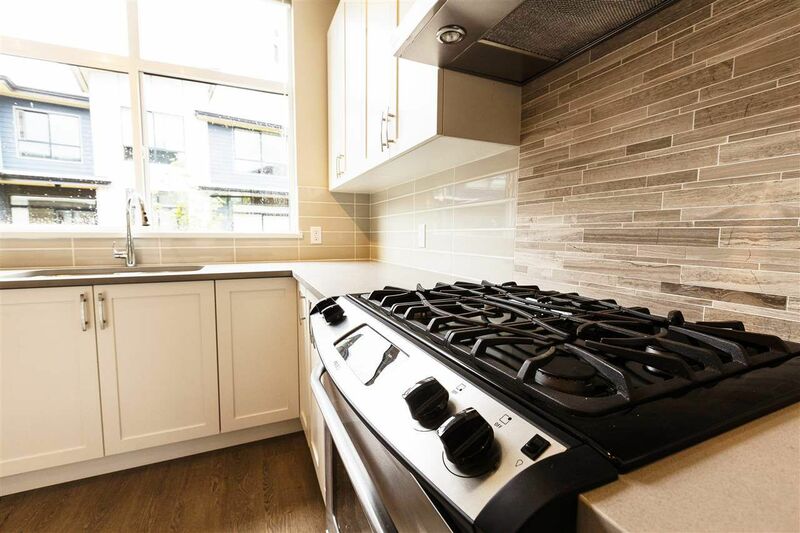 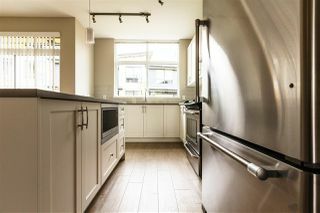 Located in central Downtown Squamish with tones of room for toys and cars in the very useful attached tandem garage and driveway. 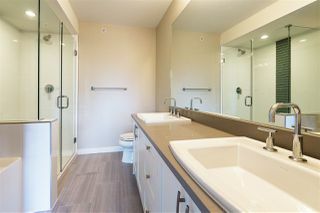 This home has a unique setting with privacy on Shannon Lane. 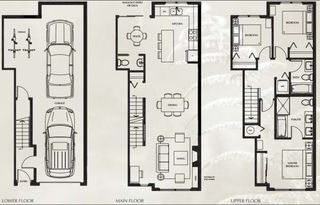 The kitchen is fully equipped with new gas stove/range, fridge, dishwasher, microwave, and fireplace. 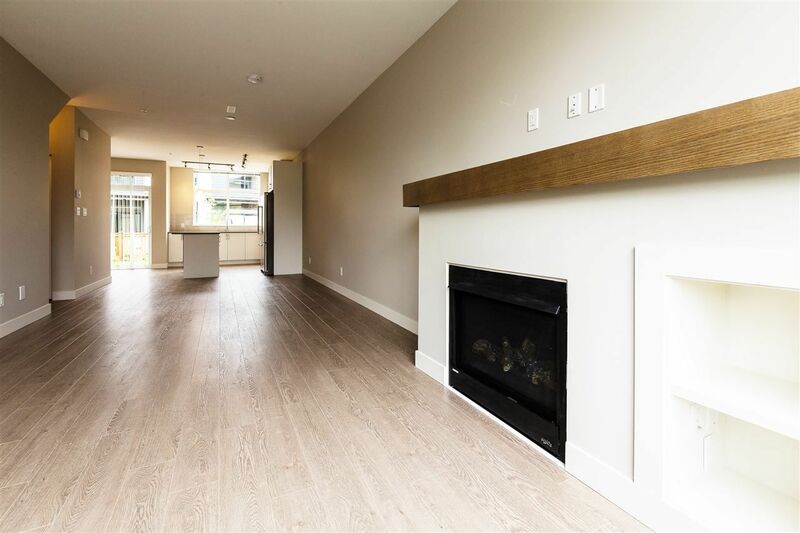 Enjoy the spacious feel with 9' ceilings and plush new carpet in all the bedrooms located on the upper level. The Master bathroom features a free standing shower, soaker tub, and his/her sinks. 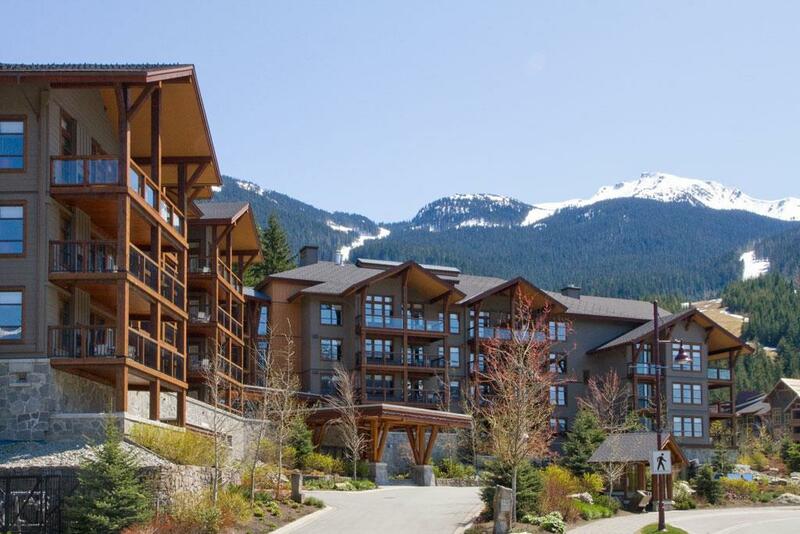 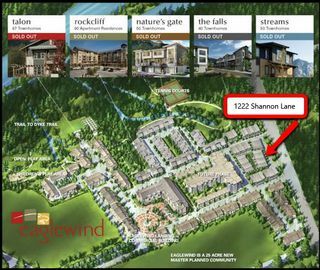 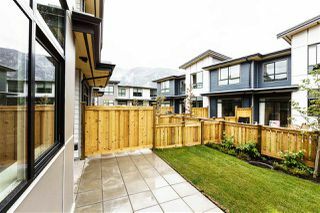 If you're looking for a perfect place in Squamish, contact your Real Estate agent to arrange a viewing!